IT managers are trying to control user access to critical information within their organizations. This is where identity and access management (IAM) technologies come into play. With the extensive task that most of the companies are shifting to cloud computing, securing IoT resources and user identities is a priority, and determining who is who within a company has become challenging across all the industries. With the precarious volume of data available to a user, IAM lets system administrators regulate access to networks and systems according to an individual’s role in the company. 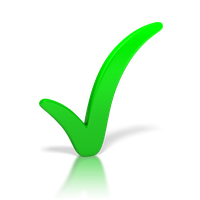 IAM has a set of protocols and technologies to ensure that only the right person has appropriate access to particular resources. They not only identify, authenticate, and authorize the personnel who would use these resources, but also regulate the hardware and applications the employees have to access. Competition, as well as innovations in the IAM market, has become intense where many technology heavyweights and exciting new talent are battling it out in order to grab top slots. This has essentially driven solution providers to create exciting and relevant changes in the coliseum of providing security. As enterprises are shifting their focus toward cloud computing, managing user identities and access to IoT resources has become an important and challenging task for CISOs. Distinguishing malicious users—internally or externally—has become a prime priority across all organizations. The evolution of the market scenario has driven IAM solution providers to create exciting and relevant impact in the coliseum of providing security. To counter today’s security issues, both large organizations and SMBs should shift their focus from corrective to preventive measures. For this, identifying the right solution provider capable of leveraging appropriate identity and access management tools to deliver a customized solution is imperative. 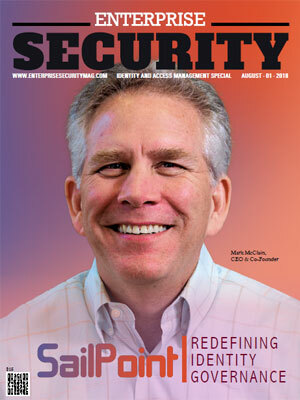 In response to such needs and demands, a distinguished panel comprising of CEOs, CIOs, VCs, and analysts including Enterprise Security Magazine’s editorial board reviewed the top solution providers in the domain and shortlisted the ones that are at the helm of tackling the dynamic challenges of IAM for the enterprise security markets industry. We present to you the “Top 10 Identity and Access Management Solution Providers – 2018,” offering a glance at tailor-made and efficient solutions for enterprises. Avatier Identity Anywhere is one of the leading developers of identity and access management tools. IdM costs skyrocket because of the custom workflow and programming. Avatier offers customizable solutions through configuration rather than opting for coding. 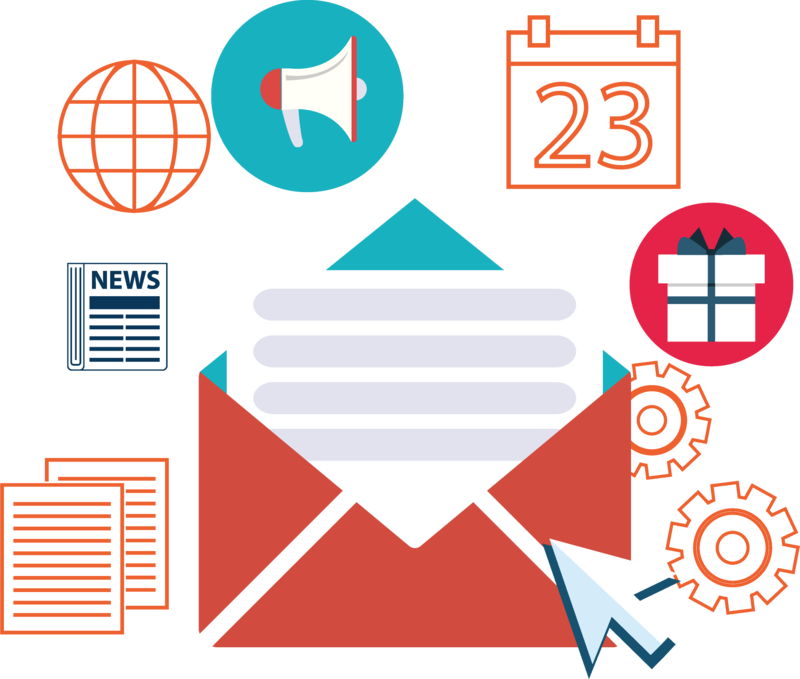 Avatier’s agile solutions empower company users and partners to appeal for the access they require about what they need and when they need it through self-service requests, automated business workflow, and a universal client. Avatier offers total audit control, identity management software and services. The success of an IAM tool lies in the time required to produce a solution and the cost to maintain it, and the company’s solutions offer the best time-to-value with very low operational costs in the industry. Axiad IDS is a trusted and leading identity and access management solutions provider for organizations, government, and financial companies. The company was founded by industry experts with extensive backgrounds in generating, deploying, and managing identity and access management solutions. Having firsthand experience in the challenges associated with managing and implementing identity and access management systems, they are experts who overcame those challenges, enabling success. The company is driven by customers’ business requirements, addressing company aims and objectives with ingenious and cost-efficient solutions. Axiad IDS focuses on IAM, directory services, biometrics, hardware security modules, multi-factor authentication, and physical logical security convergence. Building Intelligence is a software company which provides cutting edge technology solutions for security experts and building owners to control traffic of visitors, vehicles, and vendors. In addition to cutting down on operational costs and increasing profitability in buildings, the company provides tenants with an application that includes specific building information, an interactive apartment-wide message board, and an opportunity for the tenants to have their own network connectivity. Each user is also provided with specific rights to access and manage the application from a single platform. All of these set principles are similar derivatives to how identity and access management applications work. Cloud Identity Group is a software and consultation services company for enterprise identity and access management solutions, including access governance. They provide solutions to meet a company’s needs based on their specific requirements. Their focus is built on areas that include cloud security, identity and access management, risk management, access governance, compliance, data security, privileged access management, multi-factor authentication, and single sign-on. The company is an expert on developing and implementing solutions to secure and manage complex networks so as to streamline, grow, and de-risk a business. Cloud Identity Group delivers trusted digital relationships which enhances customer experience and strive for greater value. Evolve IP delivers customized strategies and integrated services for both communications and cloud computing; the company offers solutions that are programmed to work together and with applications and tools which are already in use by a company, all of which are available on a unified and single platform. They provide identity and access management solutions and services which ensure security, flexibility, scalability, stability, and also lower the total cost of ownership to users. The company’s award prized possessions and services include virtual data centers, disaster recovery, contact centers, virtual desktops, business collaboration tools, and IP phone systems, and all of which are deployed by over 1,500 corporations with more than 210,000 users all over the world. Intensity Analytics is an AI-based software development company comprising of expert developer entrepreneurs, industry thought leaders and long-time inventors of critical technology who measures human effort when people interact with devices for secure identification, similar to the applications of identity and access management tools. The company has focused on physical user and entity behavioral authentication (physical UEBA) security software technology. Physical UEBA plays an important role in strategy which is designed specifically to defeat cybersecurity problems due to a trivial attack vector—stolen user credentials. Intensity Analytics aims at establishing complicated, new-thinking algorithms to advance the employee and their authentication from credential verification to identity recognition. SailPoint is an identity and access management company which has developed an open platform giving enterprises the ability to govern and empower their workforce with ease and scalable identity management. 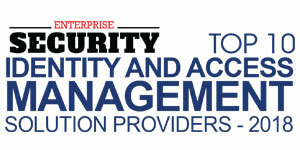 They are a leader in enterprise identity governance. Their open platform gives companies the power to enter new markets, embrace new technologies, scale their workforce, compete on a global basis and innovate faster than ever. Being a market leader and an industry pioneer in identity governance, SailPoint delivers operational efficiency, security, and compliance to businesses with complicated IT environments. The company has specialized in access governance, access request, compliance controls, automated provisioning, enterprise software, administration. SurePassID is one of the dominant identity and access management solutions provider known for factoring in modern multi-factor authentication services. They supply the next generation in IAM solutions for the cloud. The company integrates with cloud services to provide secure access to any application or hardware, by any authorized user at any given time. SurePassID's solutions offer secure SSO, IAM, automated provisioning, directory integration, multi-factor authentication, on-premises authentication servers, and customizable deployment options. SurePassID can be easily embedded, cost-efficient enough to multimillion device deployments, and is also extensively scalable to a huge number of devices, say a million. Appdome is a company that has invested in identity and access management solutions for iOS and Android. They enable implementing mobile SSO, MFA, 2FA, PKI, authentication and other identity solutions. AppFusion platform, Appdome's crown jewel gives business mobility professionals and mobile developers the ability to easily and swiftly incorporate third-party functionality with smartphone applications, eliminating development and connecting mobile services according to demand. This cloud-based service is one of its kind, improves enterprise mobility projects, and allows multiple connections simultaneously to be combined with a single application. The company has focused on other specialties like mobile application development platform, mobile information management, enterprise mobility management, codeless mobile integration platform, and mobile app integration. Beyond Trust is a worldwide leader in privileged access management which offers the most logical approach to prevent data breaches related to compromised remote access, stolen credentials, and misused privileges. The company provides enterprises with control and visibility required to achieve compliance aims, reduce risk, and increase operational performance. Beyond Trust’s platform unifies an industry's broadest set of authorized access capabilities with centralized management, reporting, and analytics, thereby enabling the manager to make informed and critical actions to defeat an attacker. Their platform hails a flexible design that simplifies assimilation, increases productivity if the user, and maximize security and IT investments—trusted by over 20,000 satisfied customers.